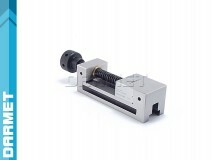 Grinding vises are used for grinding, control and spark erosion work. 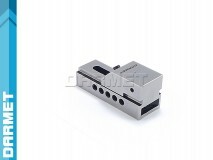 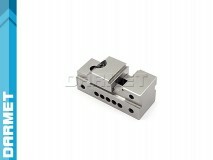 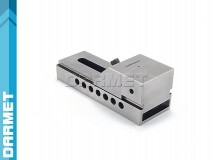 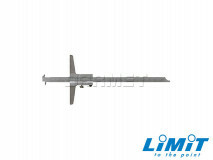 They are mounted horizontally, vertically or on the side. 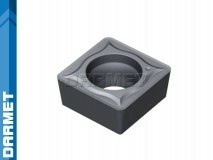 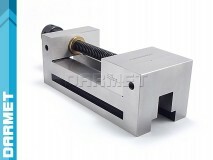 Made of alloy tool steel, hardened and accurately ground. 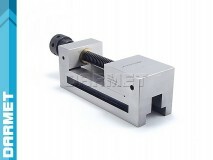 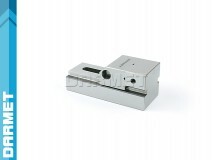 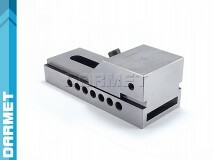 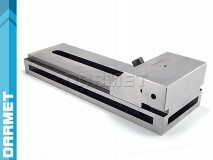 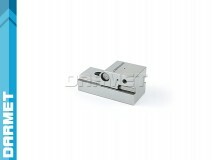 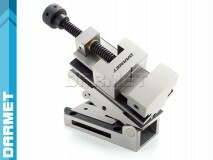 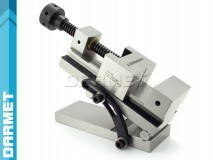 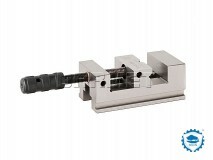 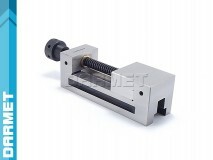 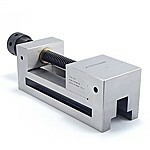 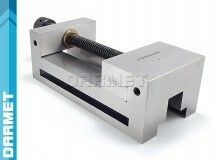 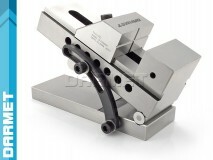 There are also sine grinding vises that can be set at an angle. 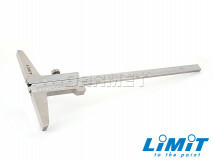 The trigonometric function sine is used to calculate the appropriate angle. 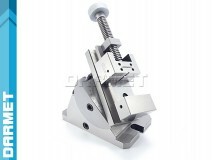 The calculated height can be obtained using reference plates. 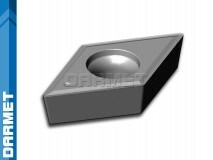 You can use our calculator to calculate the height of the sine plate stack.